The OpenBazaar platform has been a godsend for cryptocurrency enthusiasts. A decentralized solution to create a global marketplace is quite a significant development. Up until a few years ago, such a concept was almost unthinkable. Moreover, it appears OB1, the company creating this protocol, has been getting a lot of interest. As a result, they raised US$200, 000 from Digital Currency Group. 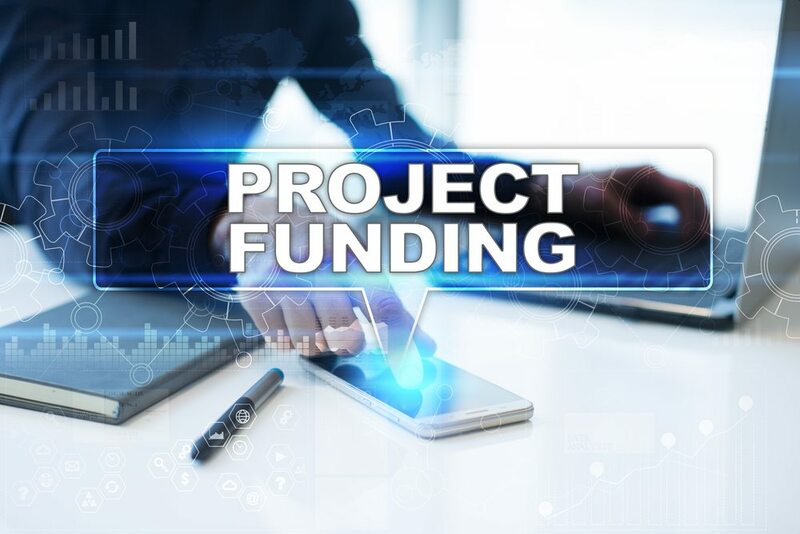 Securing additional funding has never hurt any cryptocurrency project. It is good to see OpenBazaar get the attention it deserves. Digital Currency Group is known for its strategic investments in cryptocurrency-related startups. In this particular case, they feel OB1 has a lot more to offer than what we have seen so far. An additional US$200,000 can go a long way in this regard. This brings the total amount of funding for the project to US$4.2m. The open-source, decentralized marketplace solution has been well-received so far. Cryptocurrency enthusiasts can buy and sell anything they want. No one needs to rely on centralized servers or governing bodies. It is a free market for everyone in the world to enjoy. Some people like to compare OpenBazaar to a decentralized eBay. Moreover, the only accepted payment method is cryptocurrency rather than credit cards or wire transfers. This new round of funding will help OB1 improve the OpenBazaar platform. It appears a new version of the source code will be made available at a later stage in 2017. That is quite a significant development for everyone who has been keeping an eye on this project. There is a growing need for decentralized global marketplace solutions. OpenBazaar checks a lot of the right boxes for a lot of people. However, there is always room for improvement. It is good to see Digital Currency Group acknowledge the potential of marketplace protocol. It will be interesting to see how the developers decide to improve the existing platform in the future. The goal is to keep working toward peer-to-peer and blockchain-based solutions. OpenBazaar is just one example of how both concepts combined result in a powerful and a global solution.